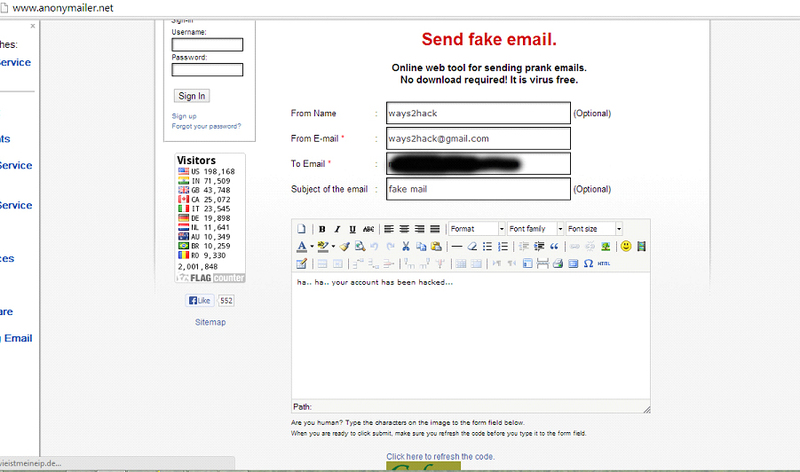 Friends, this is very nice trick by using this trick you can easily send fake emails to your boss, friend, lover, Colleague. 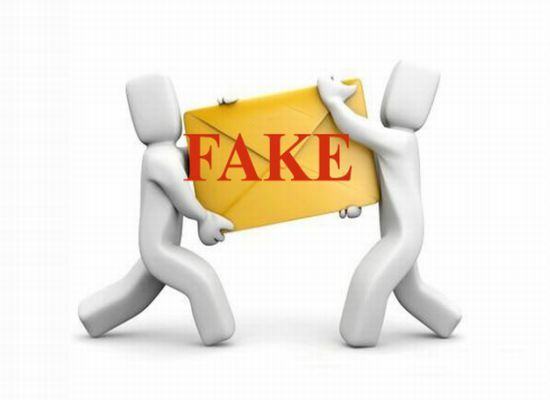 it does not show your identity, or the most important is that it is virus free i.e no antivirus or firewall can detect this fake mail. 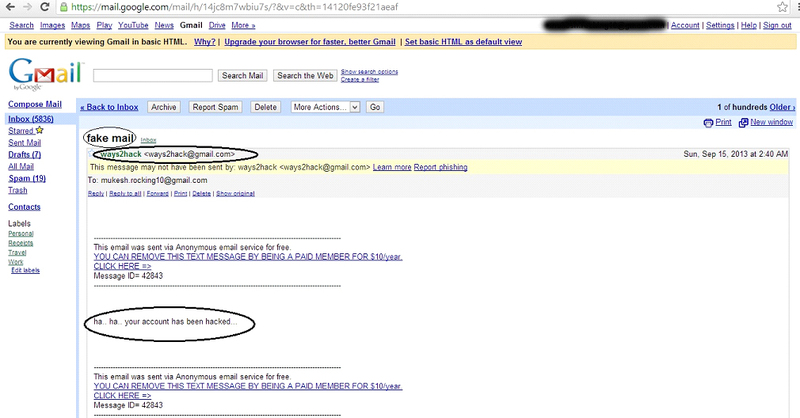 You can also use this trick to have fun with your friends, Just follow some simple steps to send fake emails …..